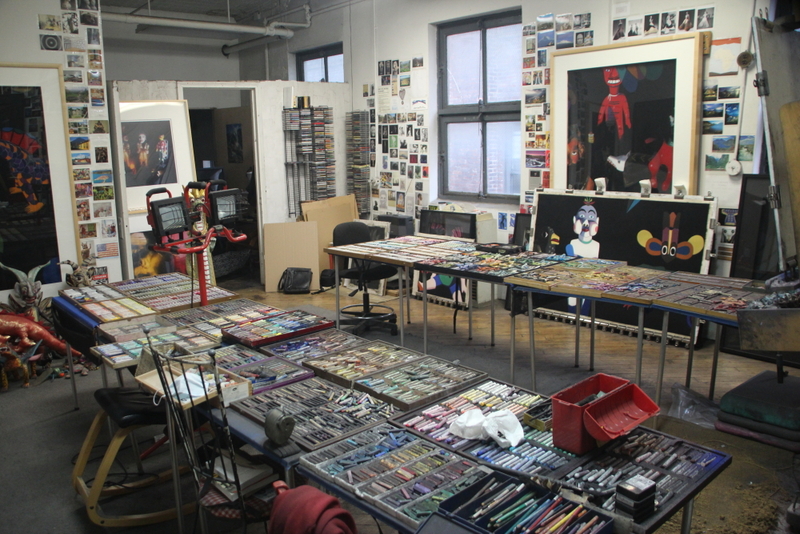 Posted on April 13, 2016, in An Artist's Life, Art Works in Progress, Black Paintings, Creative Process, Inspiration, New York, NY, Painting in General, Pastel Painting, Pearls from Artists, Photography, Quotes, Studio, Working methods and tagged "My Name is Asher Lev", against, Asher Lev, attempt, Chaim Potok, convinced, entering, fanatics, Jacob Khan, listen, master, painting, Picasso, rebels, religion, rising, scrawling, Studio, tradition, understand, unless, yourself. Bookmark the permalink. Comments Off on Pearls from artists* # 191.